Today one of my friends tagged me on a wino post on Facebook, yesterday a co-worker mentioned, “I saw a picture of you this weekend… WOW – You went wine tasting again?” And, when my boss went out of town and left me with a huge workload, he returned on Monday and thanked me with a bottle of Chardonnay. So, yeah, I’m that person. You all probably know by now, I like my wine! 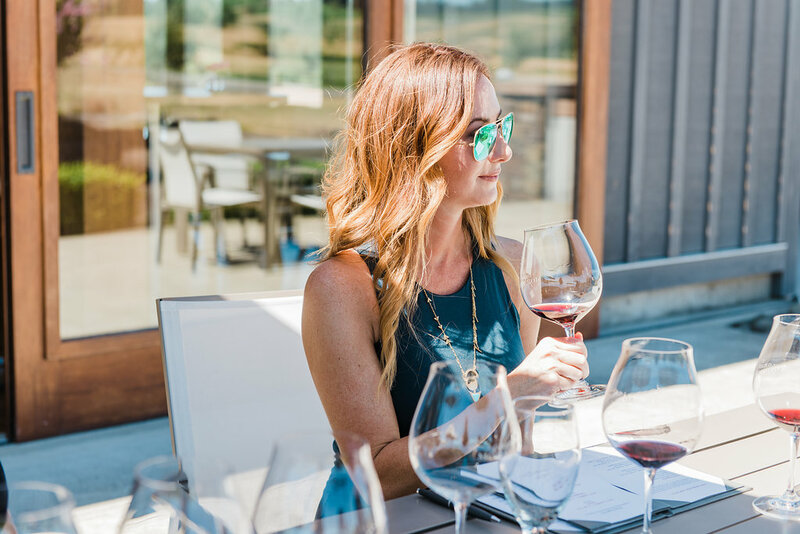 Yep, I go wine tasting – Like a lot… Like a lot a lot. Which is why, I feel qualified to offer you my suggestions on picnic ideas for your next wine tasting adventure. Wines can vary quite a bit by region, with some areas, like Walla Walla, Washington, having heavier reds, and others, like the Willamette Valley, having softer, lighter Pinot Noir and bright, acidic, Pinot Gris. With a well rounded cheese plate, you’ll be able to compliment any of those flavors and an extra layer to your tasting experience. Most wineries are happy to have you bring along a picnic for consumption with their wines. However, it’s always a good idea to check with them first on their outside food policy. My go to for a picnic in wine country is an abundant cheese plate complimented by fruit, charcuterie & bread or crackers. I like a good balance of sweet and savory. Plan to serve 3-4 oz. of cheese per person, plus accompaniments. I like to pre-slice my bread or pita before leaving home, it makes things much simpler when you get to the winery and frees you up for drinking more wine! *** One of my favorite things to bring along, that is always a huge hit, is a small mason jar filled with jam or fig compote. Top that with some chevre and spread on crackers or bread. It’s got a great sweet and tangy note that really compliments almost any wine. Finally, I like to bring along a large wooden cutting board to act as the serving platter, along with some cloth napkins, a few cheese knives, and a corkscrew. That’s it – You’re set! I can usually throw together a quick picnic like this in less than half an hour. 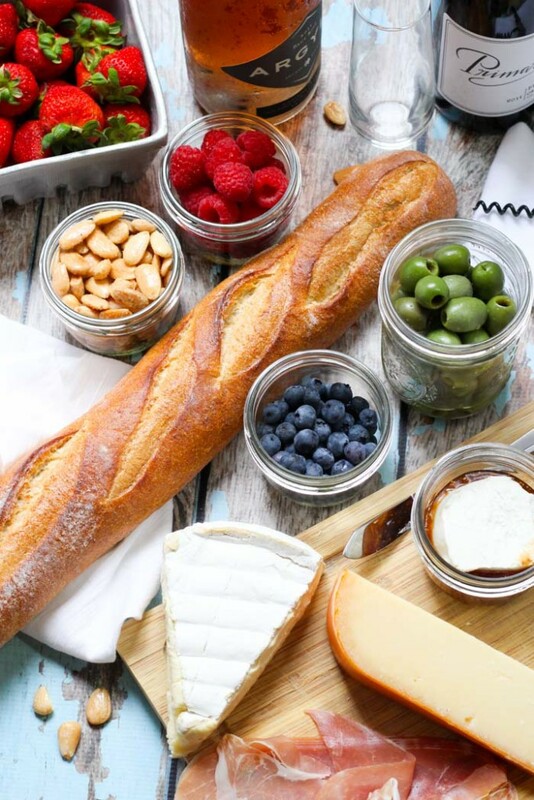 So, there you have it – my favorite picnic ideas for a day of wine tasting. Head out there with your favorite friends, be prepared to taste some amazing wines, and take all the kudos for putting together this AMAZING spread! What are your favorite spots for wine tasting? I’d love to hear about them in the comments below! This post was originally published in August 2015. It was updated in July 2018 to updated the photographs and provide a bit of new information. I’m not really a fan of wine but I love picnic 🙂 . Love your photos!!! 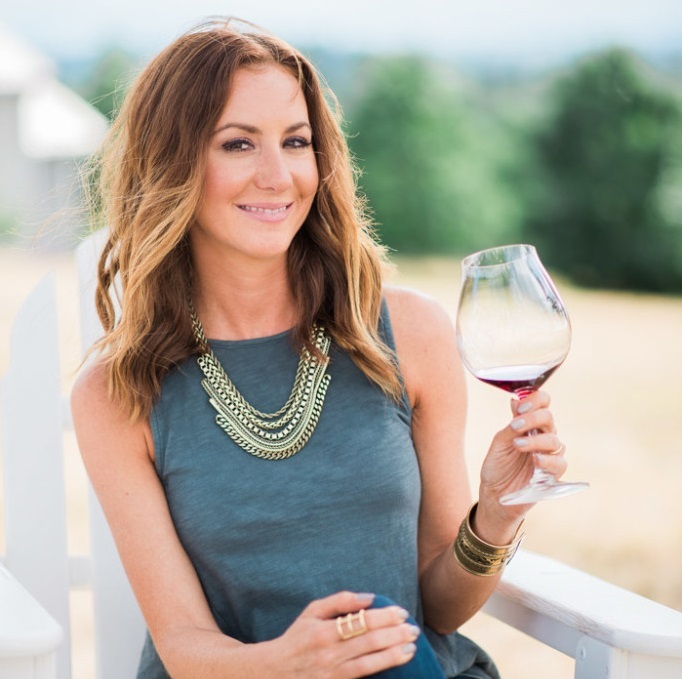 Ooohhhh – I need to add Hood River to my wine tasting agenda. I’ve heard a lot of good things, and it’s so beautiful there! Marchesi is a favorite of ours too! We’re hosting friends this weekend in Hood River and I’m putting together some winery snacks for us all. Walla Walla is on our list to visit soon! Thanks for the tips- i need to go find some fig preserves! I need to get out to Hood River for a visit soon! I’ve never explored the wineries there. Do you have any favorites in that area Lisa? This is great! 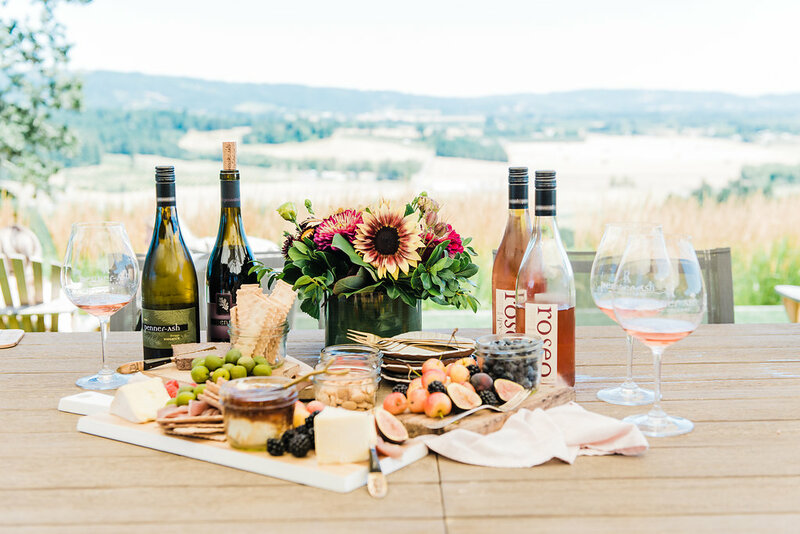 My husband and I love to go wine tasting (although we haven’t done much of it lately) and packing a picnic would be a great addition to our outings! Thanks Melinda – I hope you and your husband make it out tasting again soon! What a great post! I am that girl too. Everyone gifts me in wine. I am not sad about that one bit. Such pretty winery pictures too! Thanks so much J! Wine makes the best present, right?! Oh, I recognize those adirondack chairs… I was at Stoller Saturday for the half marathon and Sunday for a business event, and I’ll be back again Friday and Sunday! 😉 I have quite a few local favorite spots, but Hawks View is at the top, as well as Stoller, Soter, Keeler, Alloro, Phelps Creek in Hood River… we’re pretty spoiled here in wine country! I keep hearing good things about Hawks View Marlynn – I’ll definitely need to check it out! I have never been to Napa, but it is DEFINITELY on my bucket list!!! I just KNEW there had to be a load of French bread in the fray. I love the simplicity and beauty of your ideas, and after the week I’ve just had, we could really use a picnic. And wine. Well cheers to that Renée! I hope you get the wine you deserve!!! Have a great weekend. If only our summer weather would stick around! Saw this post on the sidebar when I was reading another one and couldnt resist reading and commenting. I love wine though not as knowledgable as you are. I know what I love and thats about it! 🙂 But i totally get wine gifts from all our friends cos I am the wine snob of the lot. Haha. Isn’t wine tasting just the best? I’m a bit obsessed with it 😉 Definitely feel free to message me if you need some ideas to get your trip started Manju! My husband and I love wine tasting and have a small group of friends that usually join us! 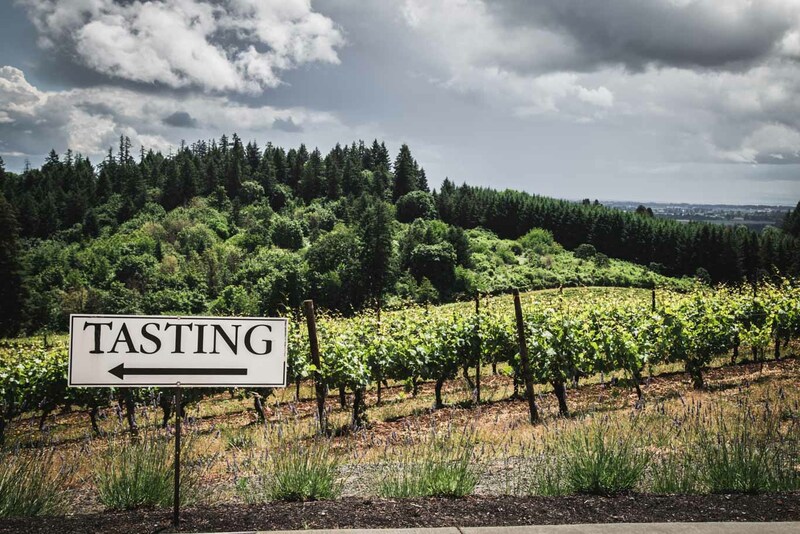 We have tasted wine in the Rogue Valley, the Umpqua Valley, and all along the Willamette Valley. We also did some wine tasting earlier this year while we were in Arizona. We currently have wine memberships at Del Rio and Chateau Lorane. Love taking along a picnic and lots of water! Great article! Thanks so much Denise! I just went wine tasting in Southern Oregon for this summer and I’ve been meaning to get a post up on that region. Soon! Love love love the picnic ideas, I’m planning on doing a date with my boyfriend and 1 other couple. 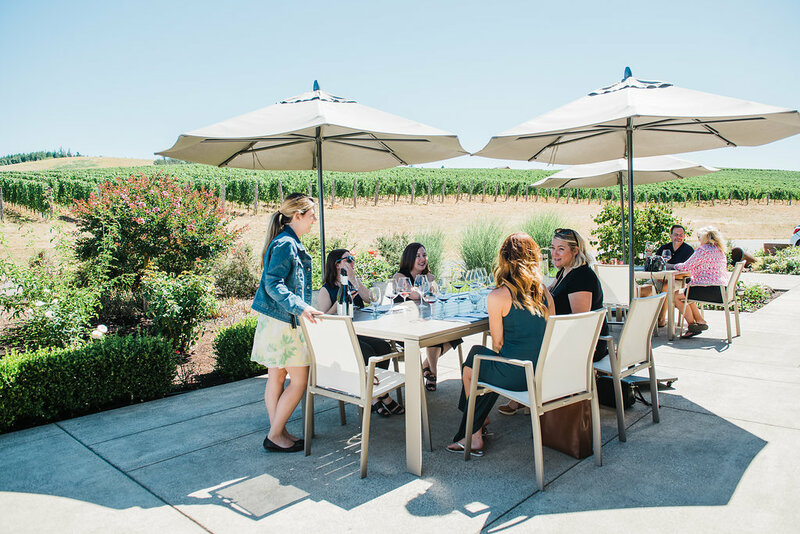 I definitely want to go to stoller and have the picnic there, but this is my first time going wine tasting and wasn’t sure if going to just stoller is going to be enough. What does your typical winnery day consist of. Obviously in Oregon’s wine country. Hi Justyce – I’ll normally hit up three wineries in one day. Two of my other favorites, that are very close to Stoller, are DePonte and Sokol Blosser. I hope you have a great time! I cannot wait for the sunshine and warmer weather so that we can sip wine outside again! Thank you for making my picnic a success. I was unsure exactly what I would need to make a friends birthday extra special while having a picnic at our local winery. So happy to hear that Kelly! Cheers. Great advice on putting together a good picnic! I’ve always loved the spreads you put together when wine tasting! Great post, Erin. I am also into wines. Thank you for sharing the picnic idea. I went some wine tasting and never tried this. So glad I could help Johnny!